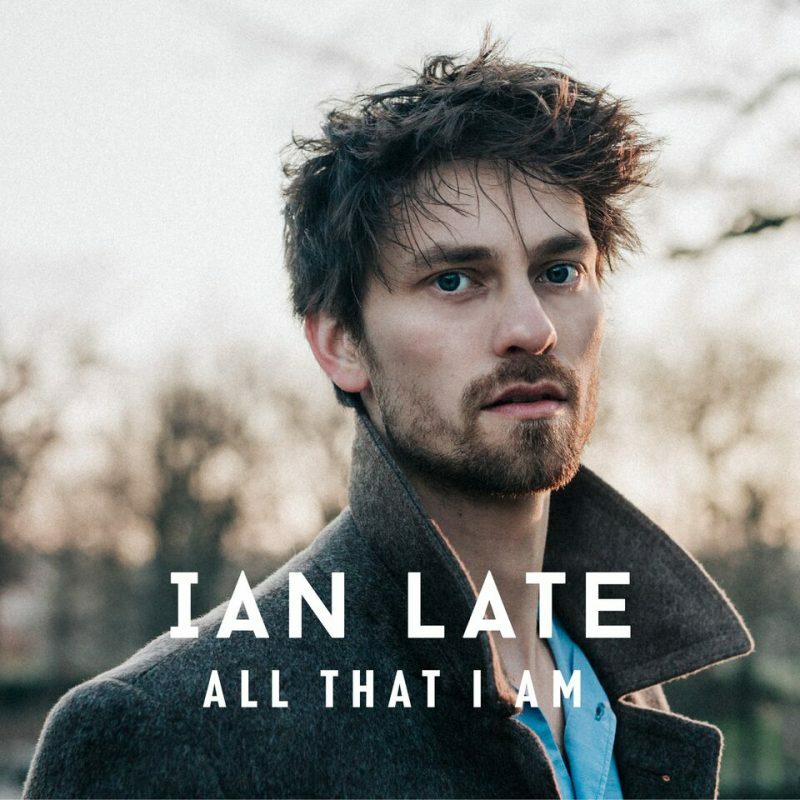 Ian Late is a Berlin-based singer-songwriter and he recently released his debut single “All that I am”. The alternative-indie-pop artist joined us in an exclusive interview to discuss his music career and about his debut LP “Choices”, which will be out on May 4th. Watch the beautiful music video directed by Henning Malz below! When did you start singing? How did you get into the world of music? I started when I was 17 or 18, so pretty late 😉 My sister came home with a guitar from Spain and I immediately fell in love with that instrument and kept playing it. What’s the songwriting process for you? I mostly start with some chords or a riff on a guitar which inspires me to sing along. For the new album I rented a empty barn next to a farm house off the city and spent a weekend with my band on arranging and writing new material. We kept coming back and recorded most of the new album in a foresters house within 2 weeks. What was the first record you bought and do you feel that album had an influence on your music? It is one of my most ‚socio-critical’ songs. A man longs for a change of thinking in society regarding our earth, he desires actions instead of just talking and reporting, to save the world’s beauty and values. The chorus, “All that I am, just a simple man” can be understood as a self explanation. What was your favorite part about filming the “All that I am” music video? It was all exciting because I am an astronaut in the music video. I liked the shots on stage of the theatre as the fog machine and the spotlight kicked in, as well as the part in which I was walking and singing in between people coming from the train station. We will release a second single at the end of April I guess and the album is coming on May 4th this year. I can’t wait to be honest and I hope that we can make more and more people aware of our music! Follow Ian Late on Facebook @ianlate to keep up to date with all his latest music news!